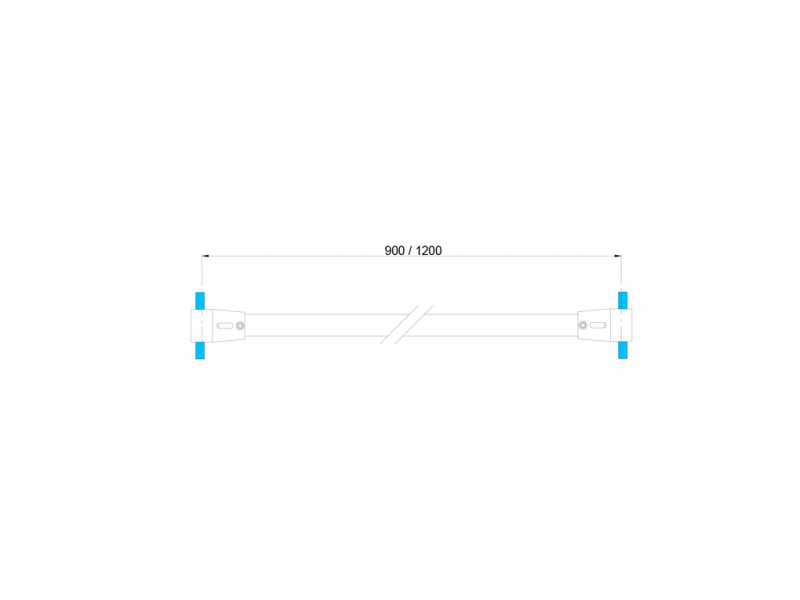 C0160 is a stay bar suitable for 6-8-10 mm thick screens. It has a rectangular section pipe and it is long 900 mm; however, it can be cut if smaller sizes are necessary. 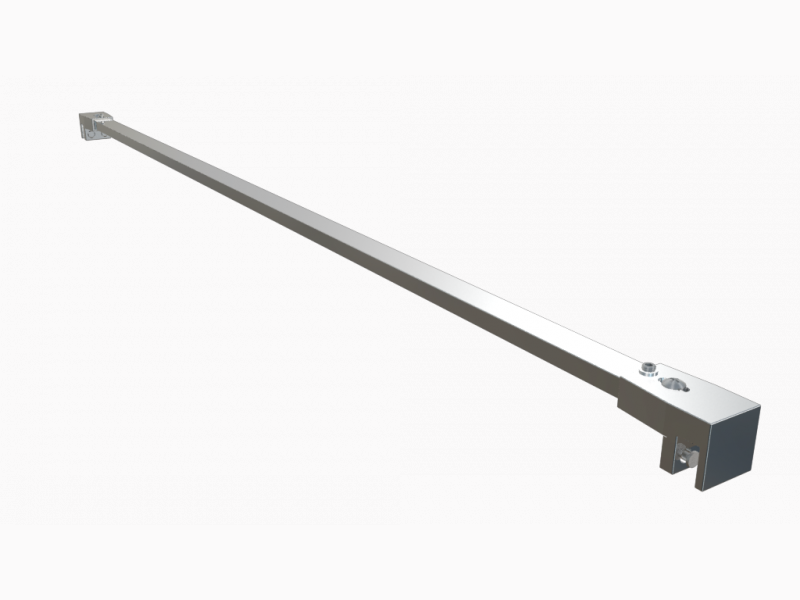 Suitable for glass-glass fixing applications.